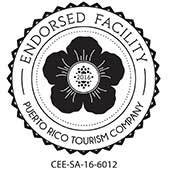 Puerto Rico’s capital city, San Juan, is home to both natural and man-made beauty. There are many beautiful buildings in San Juan to explore. 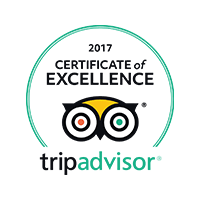 Not only are there stunning beaches, oceanfront views, and scenic cycling routes, there are also centuries old forts, religious buildings, and impressive street art. 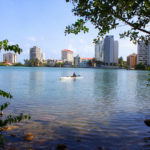 These picturesque places are perfect for a post on social media, to be shared along with photos of San Juan’s most Instagrammable streets. 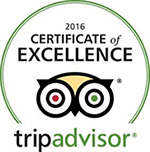 When in the city, take some time to take a look at the following buildings. 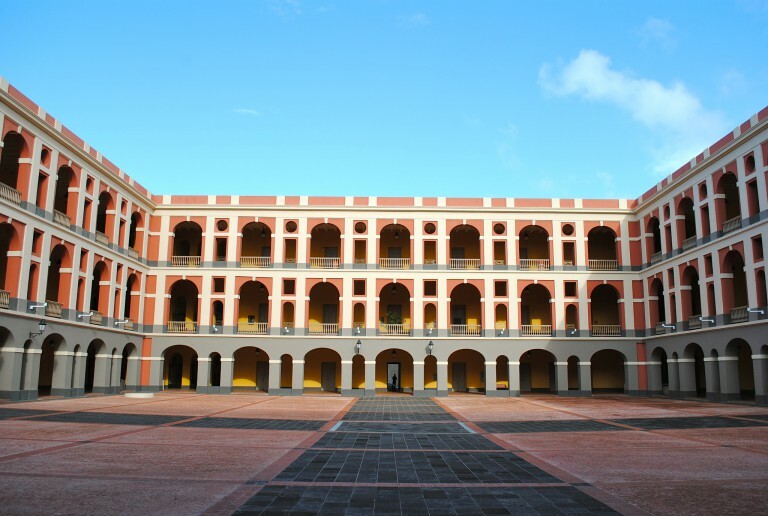 El Morro Castle, Fort San Cristobal, the Cuartel de Ballajá, and Fortín de San Gerónimo are four notable structures in Old San Juan, which were once used for military purposes. Each of these architectural treasures has its own unique history, at the same time they have their similarities; all were built under Spanish rule in Puerto Rico, have been preserved and are now open to visitors. 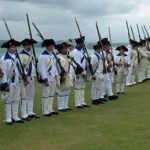 El Morro – full name in Spanish is Castillo San Felipe del Morro, Fort San Cristobal, and the Fortín de San Gerónimo were all named after Catholic saints. Among the must-see religious buildings in San Juan are the San Juan Cathedral and the Capilla del Cristo, a small yet quaint chapel near the Cathedral. 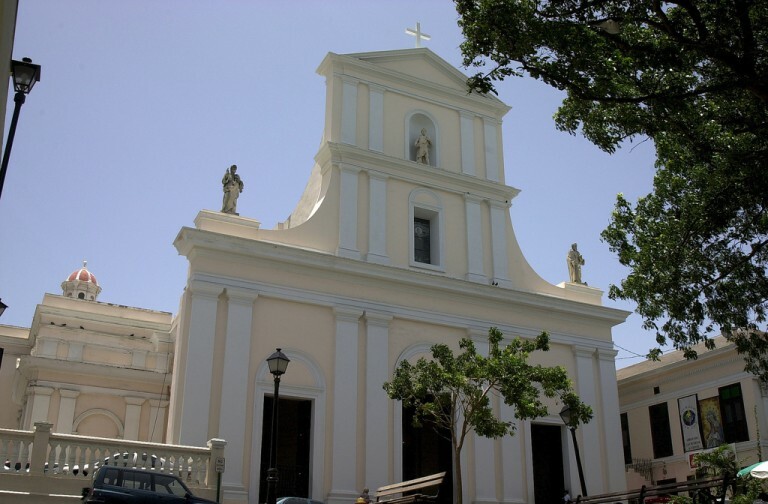 Both the chapel and the Cathedral are of the Catholic faith, which was spread throughout Puerto Rico with the arrival of the Spanish after Christopher Columbus. The Cathedral is still in use today and it’s not uncommon to walk by and see a wedding being performed inside. 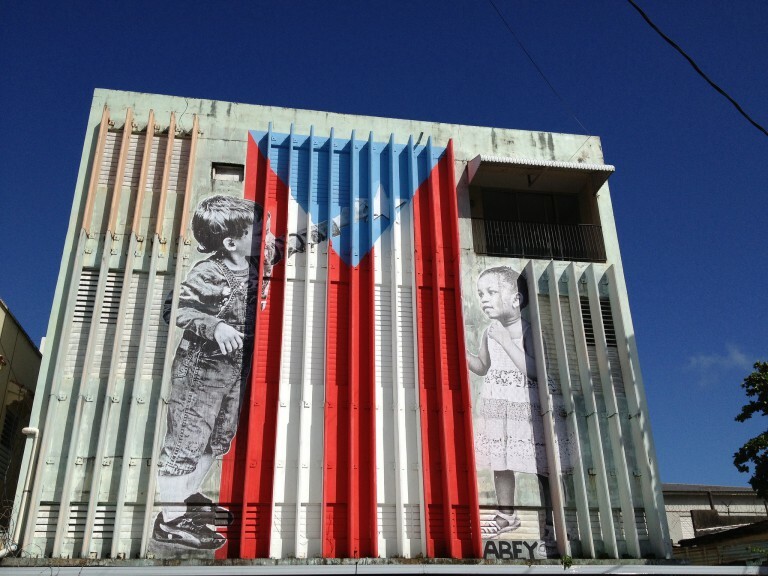 There are countless buildings in the Santurce area of San Juan that are covered in street art, or graffiti. Santurce is an important part of San Juan’s emerging art scene and when taking a stroll through the area it’s easy to see why. 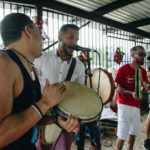 A couple of initiatives have encouraged the creation of graffiti in the community, such as Santurce Es Leyenda Los Muros Hablan. 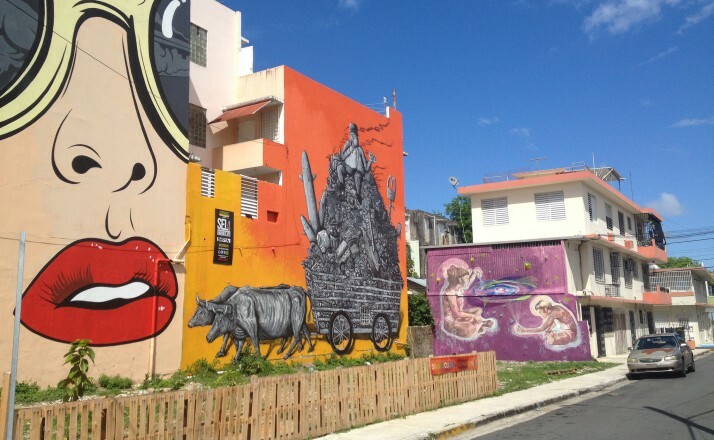 Calle Cera and Calle Loíza specifically, are two locations to visit to see street art in Santurce. In addition to the buildings with art on their exterior, there are also art galleries and the Museum of Contemporary Art.